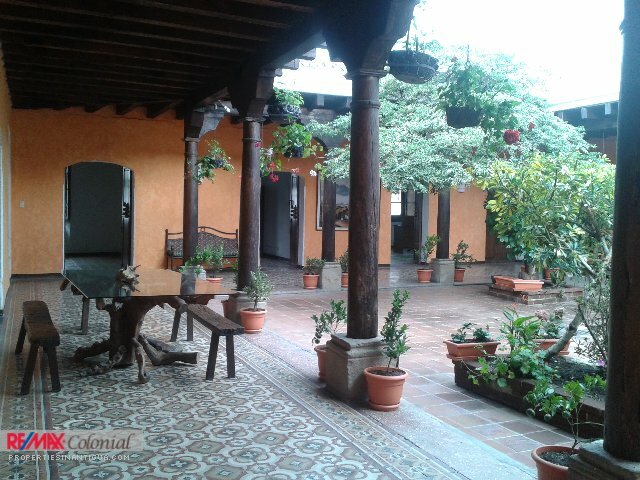 Office premises for professionals in La Mandarina Business Center, a very good location. 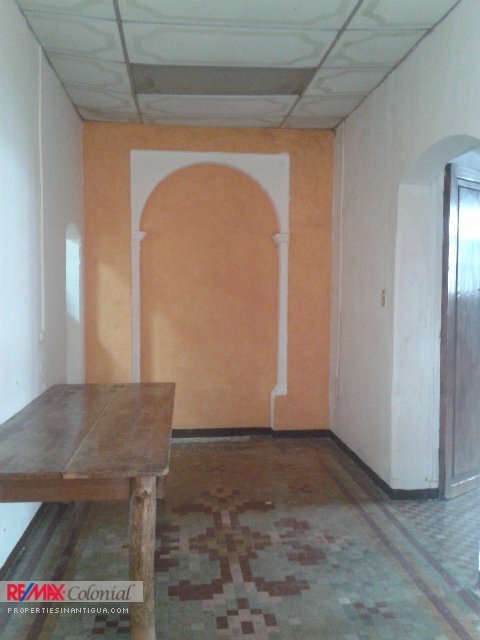 This place measures 14 square meters. 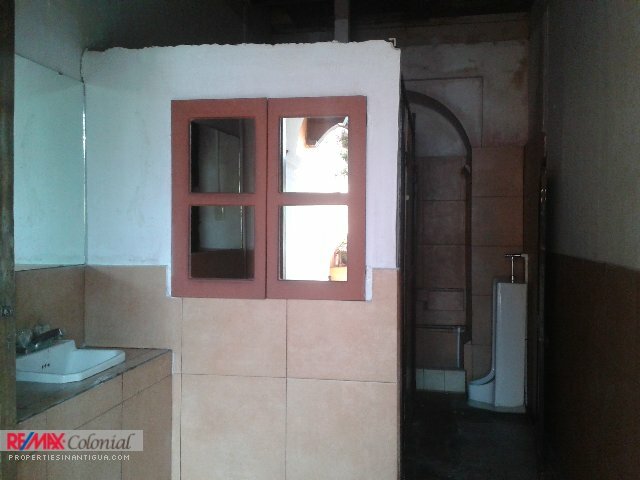 The bathrooms are shared. 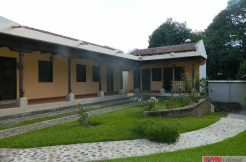 The Business Center has a meeting room and a space for cafeteria, a lawyers office, and one independent suite for short rental periods. 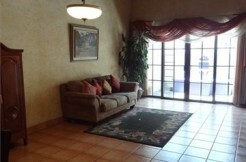 The maintenance fee is $ 95 per month, including corporate security, common area maintenance, water, trash removal, the use of meeting rooms and communal tables and a preferential price for the use of business lounge. 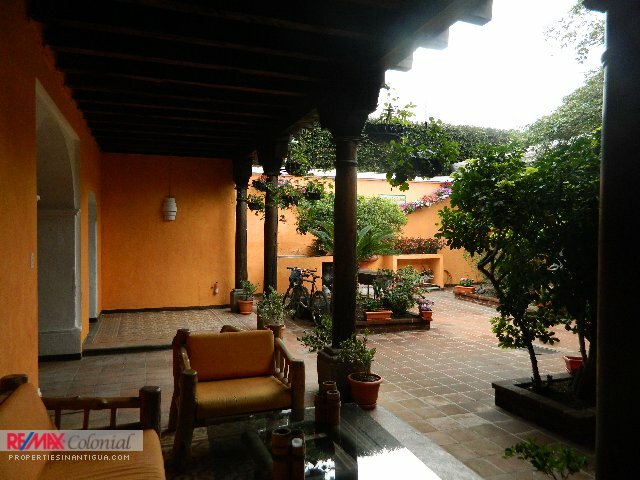 Price does not include taxes. 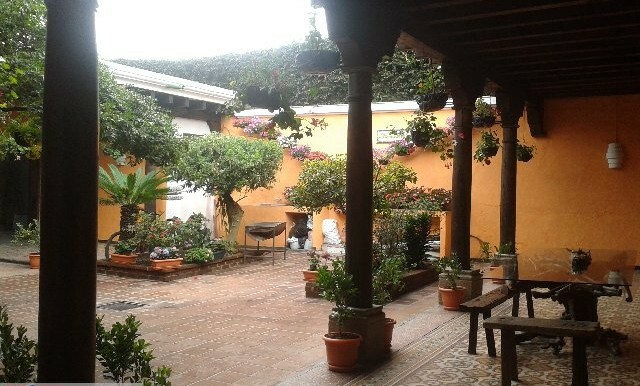 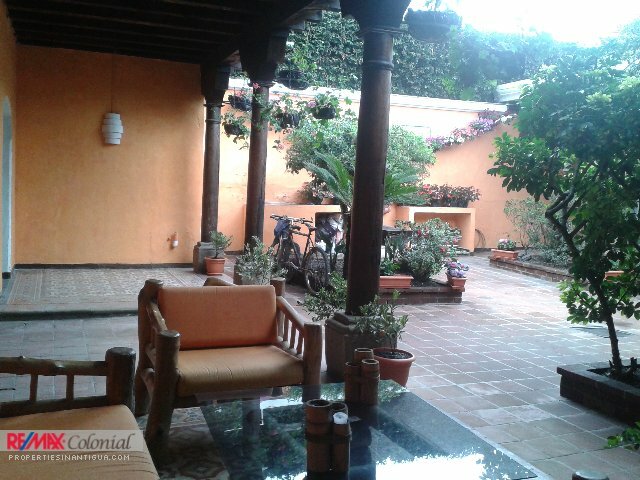 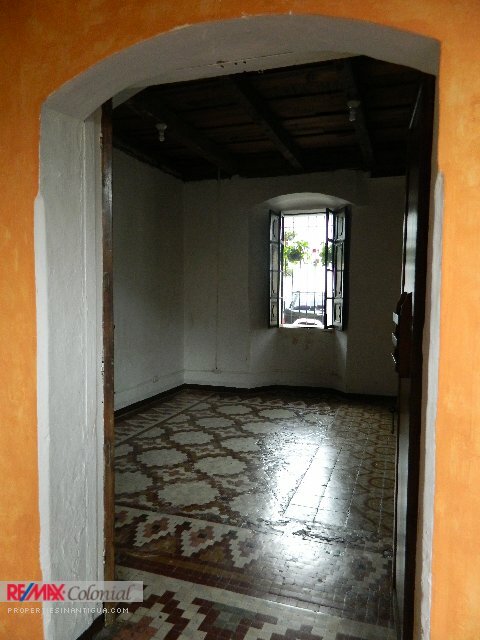 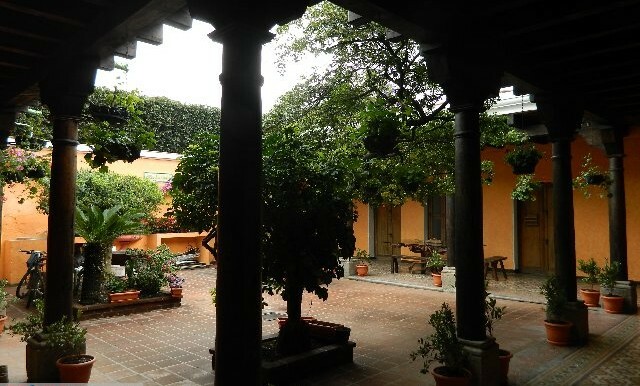 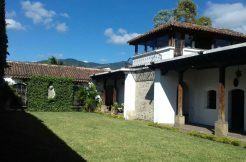 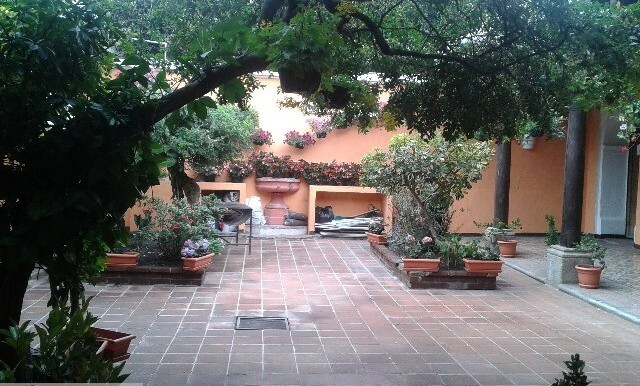 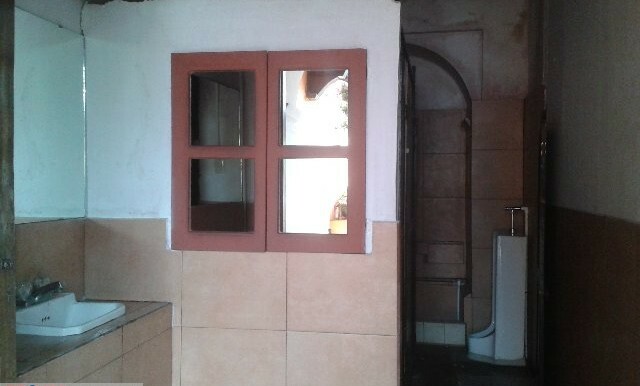 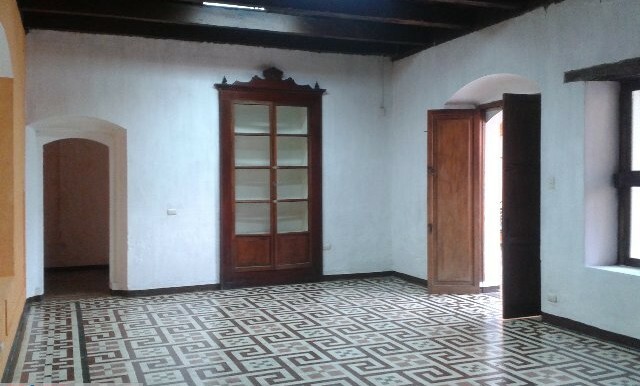 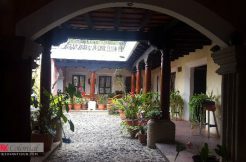 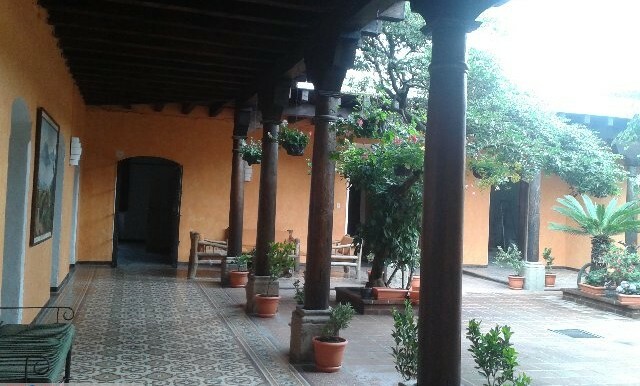 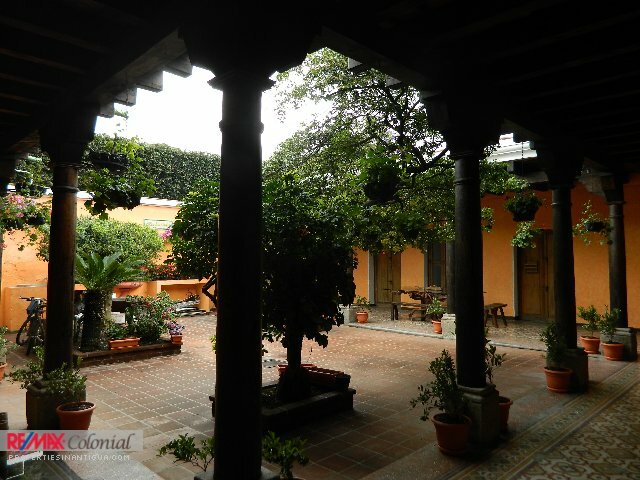 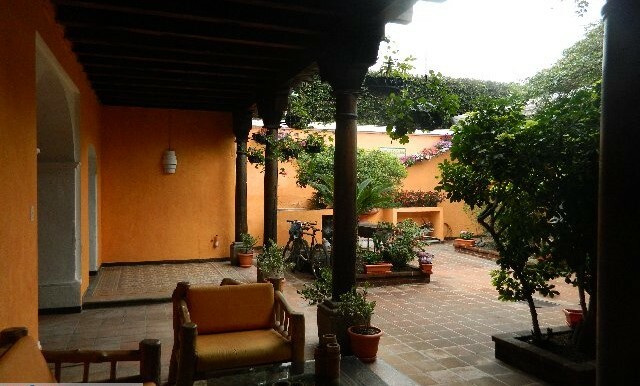 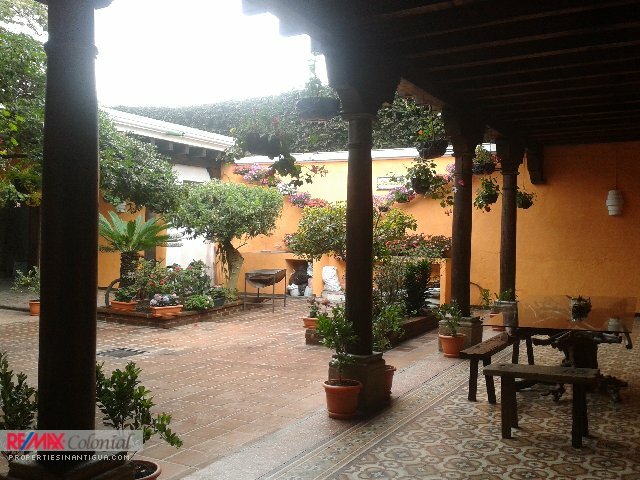 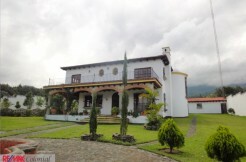 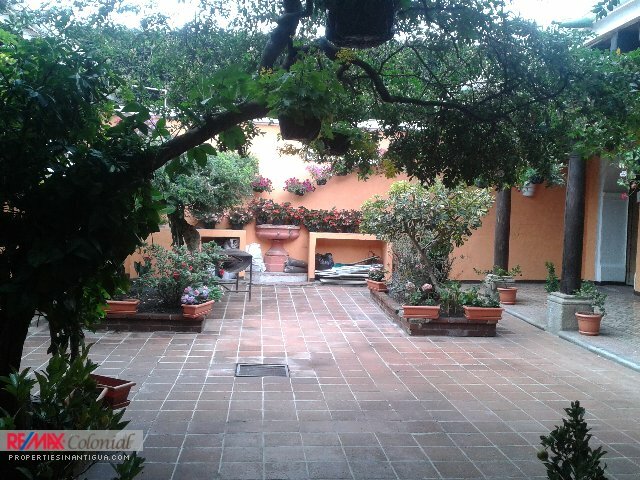 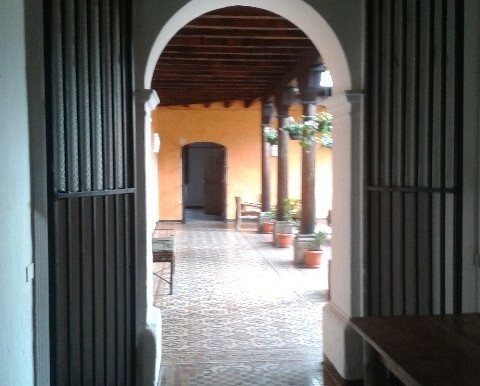 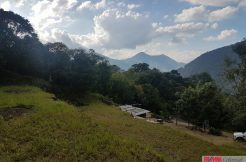 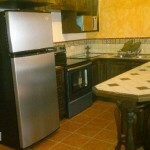 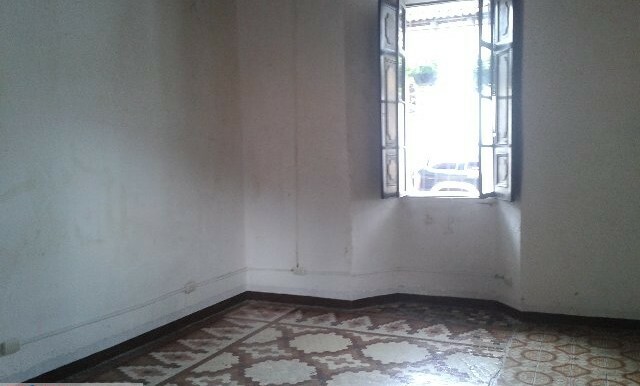 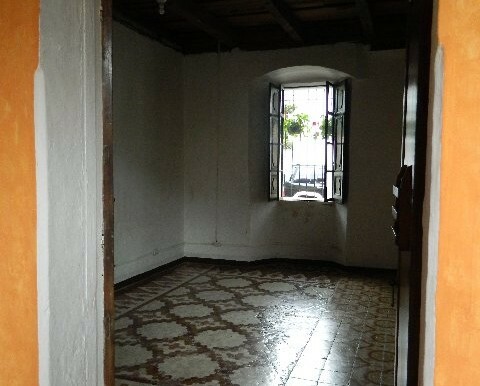 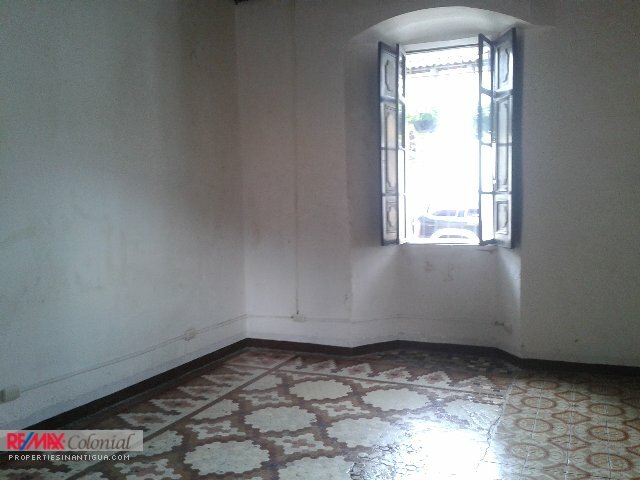 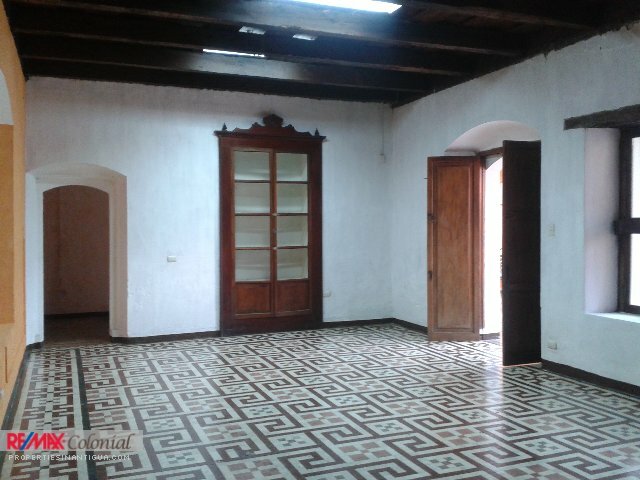 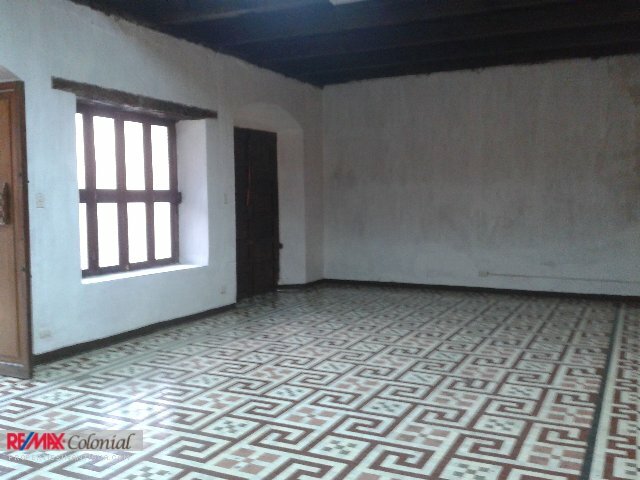 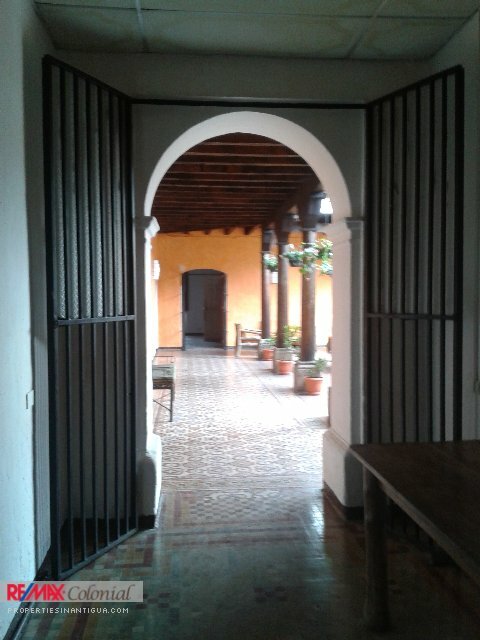 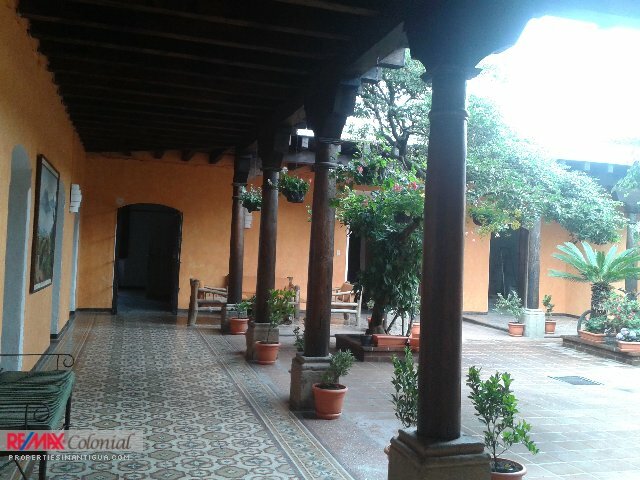 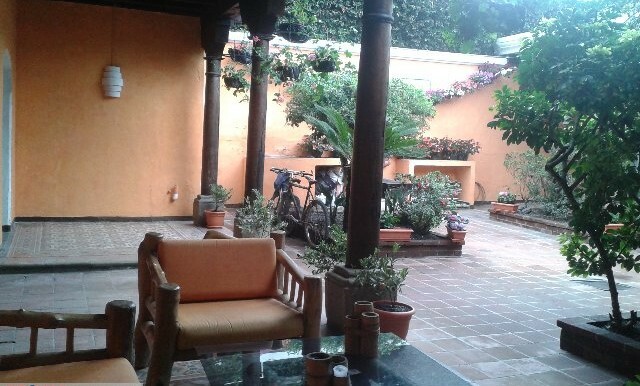 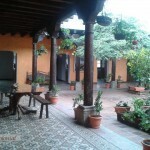 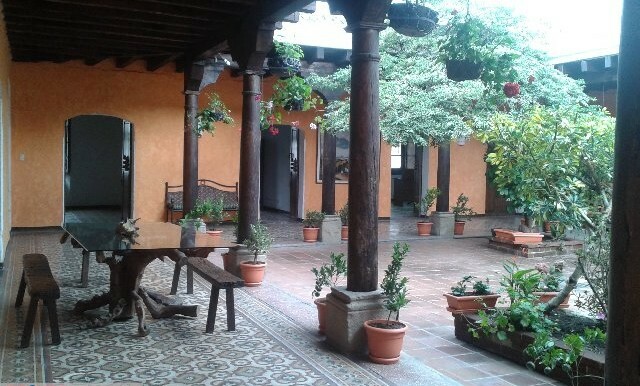 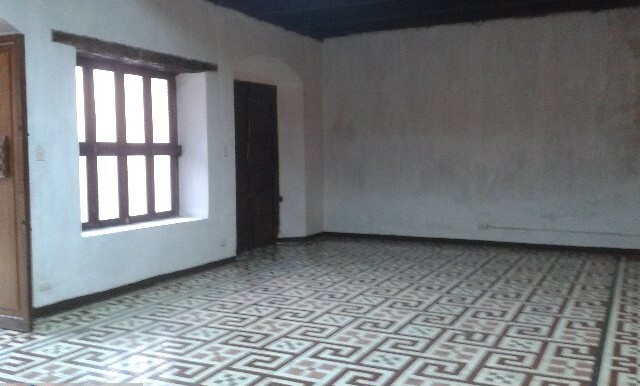 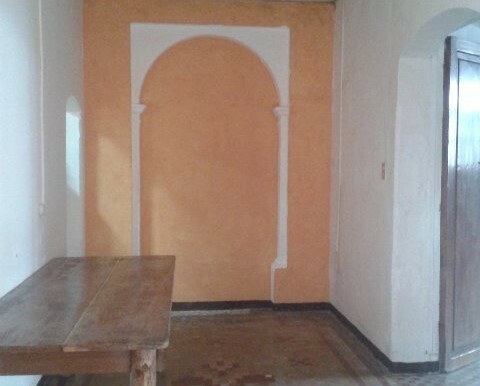 4281 BEAUTIFUL HOUSE FOR RENT IN ANTIGUA GUATEMALA.